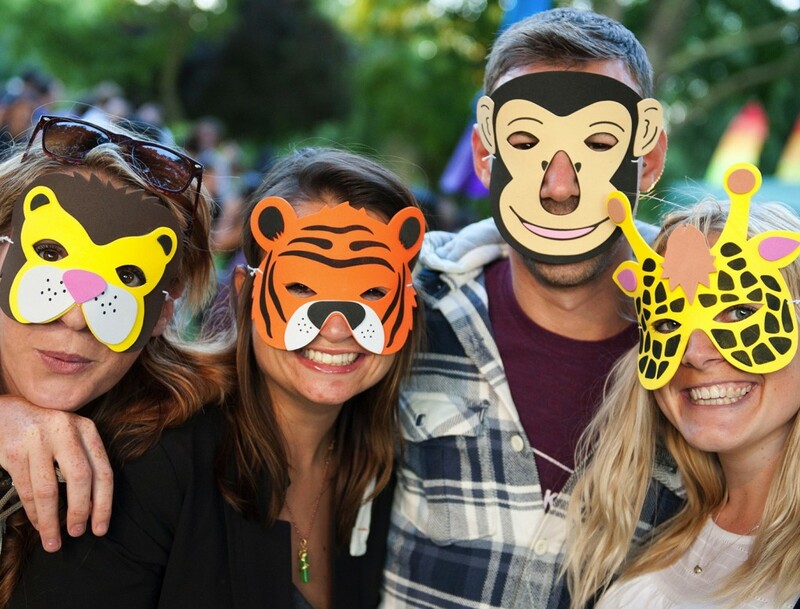 Say goodnight to a giraffe, watch Sumatran tigers under the stars and monkey around with your fellow human being this summer; yes London Zoo’s late-night over-18s event, Zoo Lates, is back and better than ever. With an assortment of entertainment throughout the zoo, ranging from stilt walkers to comedy performances and wine tastings, this is just about our favourite way perfect way to spend a warm summer evening. Feeding time for us humans should be as much fun as watching the animals’ feeding time too because there’s an impressive, eclectic array of vendors supplying food and drink. There’s plenty to learn about too, with experts on hand to talk about the animals. Oh, and did we mention the pygmy hippos? There will be pygmy hippos. Real ones, called Thug and Nicky. Actual pygmy hippos. That should seal the deal.